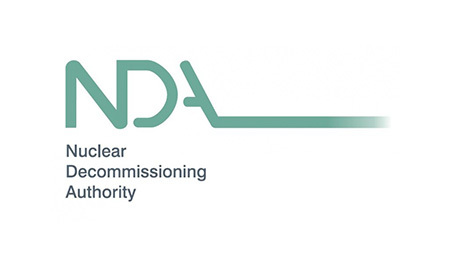 While the nucleargraduates programme reaches across every area of the nuclear industry, it has been created and led by the Nuclear Decommissioning Authority (NDA). The NDA is a non-departmental public body, which was set up by the Government in 2005 to ensure the safe, accelerated and affordable clean-up of the UK’s civil nuclear legacy. Sponsored by the Department for Business, Energy & Industrial Strategy, the NDA is responsible for 20 former nuclear industry sites in the UK, as well as an integrated waste strategy. Many of these sites have specific decommissioning challenges arising from buildings and facilities that were in use in the 1940s and 1950s. The NDA’s clear purpose is to clean up this legacy for the benefit of future generations. To give you an idea of the scale on which the NDA works, their budget for 2007/8 was agreed at £2.79billion. That was made up from £1.4 billion Government grant-in-aid and £1.4 billion of projected income. Their budget for the following three years, 2008 to 2011, is £8.5 billion. This represents an increase of £671 million and will be the largest amount of expenditure ever spent on the UK civil nuclear clean-up programme. The NDA headquarters are situated at Herdus House in West Cumbria, thought they have a network of offices across the UK. These offices are located in Abingdon, Harwell, Warrington and Caithness. The Nuclear Decommissioning Authority also has an office in London, which allows them to liaise directly with Government officials.